One of the best ways to gather data to help you focus your job search is to do informational interviews with people who either already are doing the kind of work you're searching for or who have expertise in your field of interest. While these interviews don't usually lead to job offers, they provide you with valuable information to use as you continue your search. 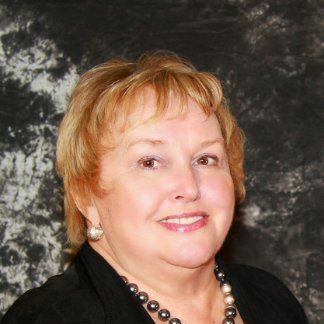 Barbara Mitchell is a nationally known expert in the areas of recruitment, retention, generations at work, organizational development, start up businesses, training and development, business writing, and leadership development. She's co-authored three books--The Essential Workplace Conflict Handbook, The Big Book of HR, and The Essential HR Handbook. Barbara write blogs for several non-profits and is working on a new book of stories from the dark side of the business world!